30 oz. 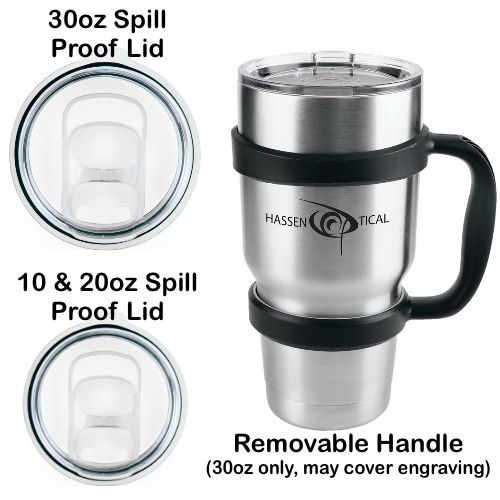 Stainless Steel Polar Camel Travel Mug features double-wall vacuum insulation with a clear lid. 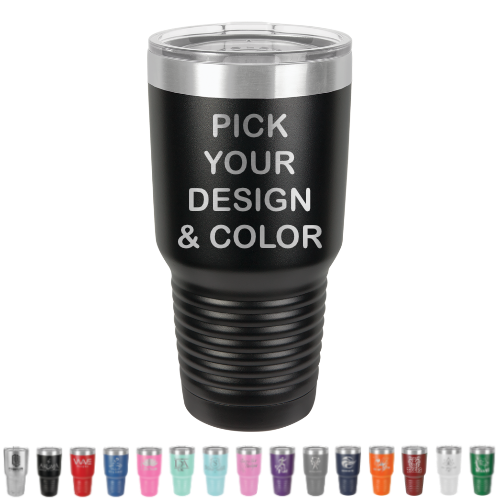 The mug has a narrower bottom to fit most standard cup holders. 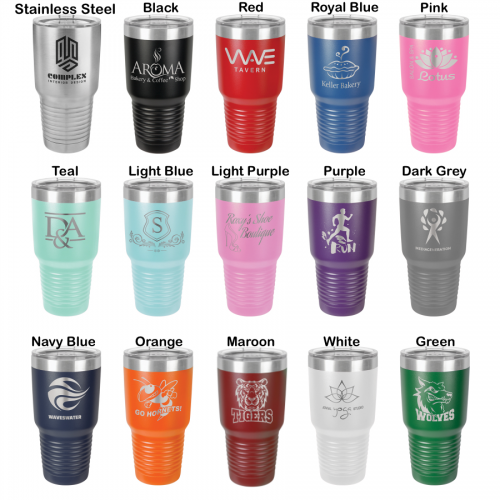 It is 2X heat & cold resistant compared to a normal travel mug and is BPA and lead free. 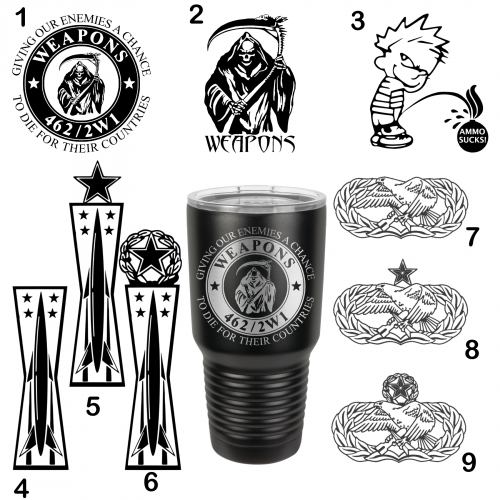 Polar Camels are made from 18/8 gauge stainless steel (18% chromium/8% nickel) - also known as Type 304 Food Grade.